Any type of SmartContract & web3 Development. 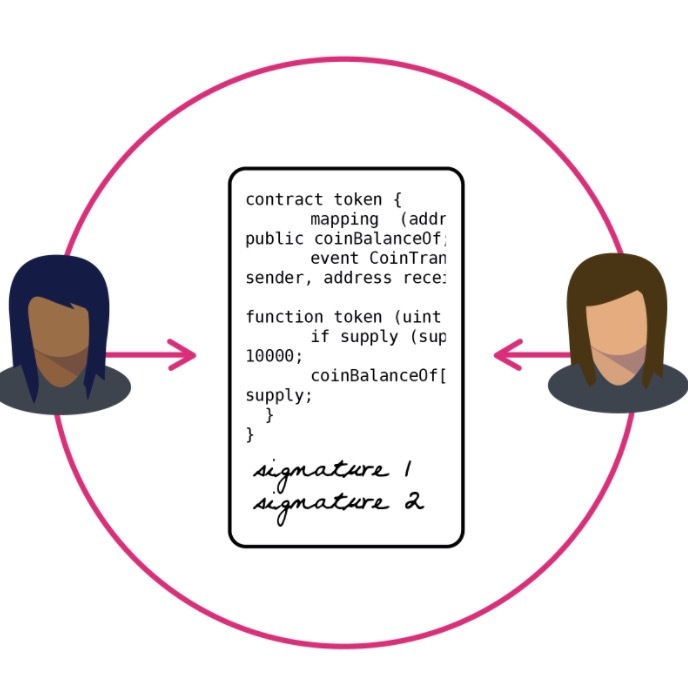 If you need to develop any type of SmartContract or web3 connection to your SmartContract, do not hesitate to contact me. I have more than 1 year programming Ethereum SmartContract and have a huge technical background.